There will be no school for all students in Grades 7 - 12 this Wednesday and Thursday, January 30 & 31, as this is a semester break. Second Semester begins this Friday, Feb 1 with regular classes. We are thrilled to share the news that our school has been approved again for a special safety program called “Who Do You Tell?” through the Calgary Communities Against Sexual Abuse. 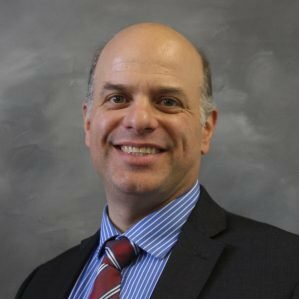 The “Who Do You Tell?” program aims to teach children how to set healthy boundaries and to help shape attitudes and actions around sexual abuse and sexual assault. 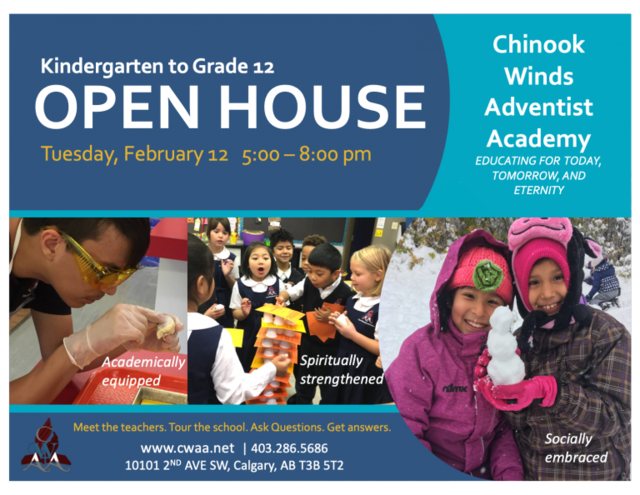 As part of the process in delivering the program we are inviting all parents (Kindergarten to Grade 6) to attend a Parent In-Service. This will provide you with information regarding the program and child sexual abuse. Opportunity to ask any questions and address any concerns about the program are welcome. 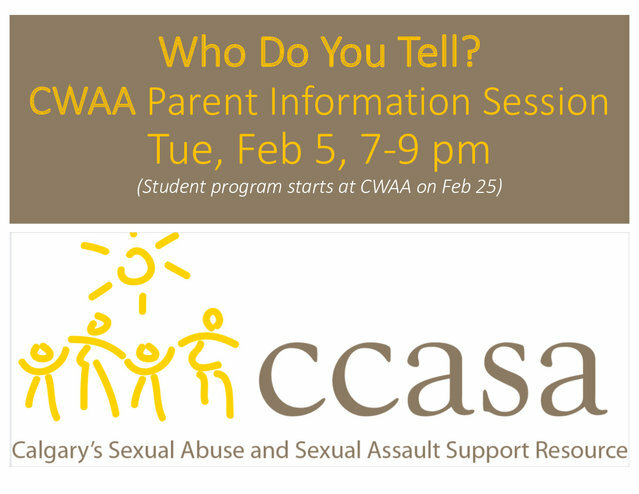 The Parent In-Service will be held at CWAA on Tuesday, February 5 from 7-9 p.m. Please mark your calendar & plan on attending! 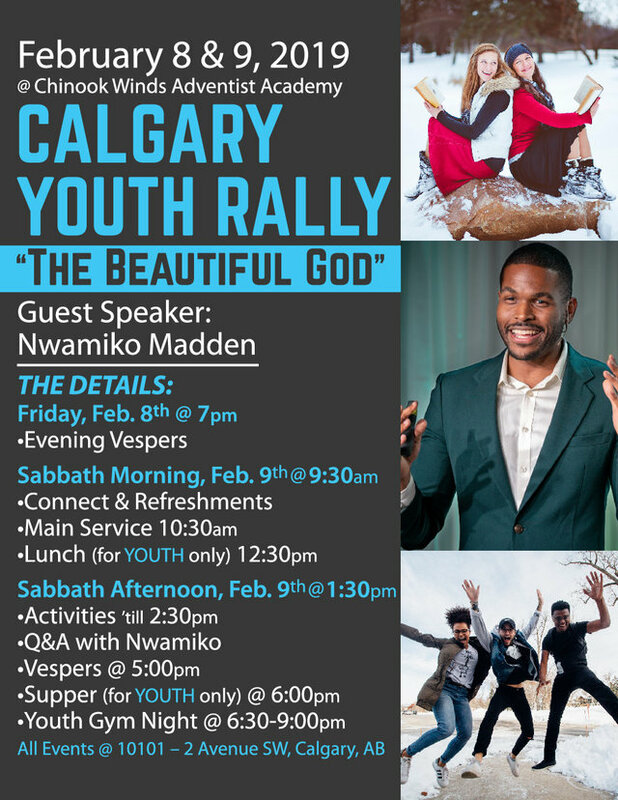 February 8 & 9, 2019 ~ Calgary Youth, please join us as our speaker Nwamiko Madden shares about God’s insane love for His children. 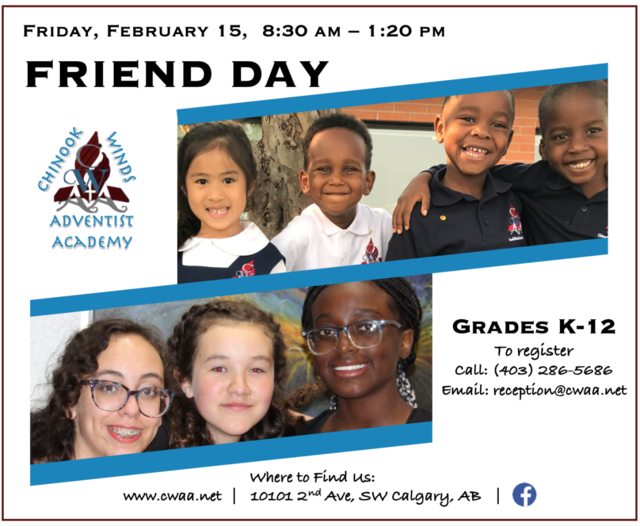 This event will be held at Chinook Winds Adventist Academy with free lunch and supper provided for the youth. "Praying Parents" will meet this Thursday, January 31st. This group gathers in the lobby at the beginning of the school day to pray for our school. All are welcome! When we were kids my parents took my brother and I to Portugal for what was an amazing summer vacation. We travelled all throughout the country by car and I clearly remember travelling one section of road and my mom saying, “Tony just stop and ask for directions.” Well dad didn‘t, stating that he could see the sun and that was good enough. After hearing dad‘s comment we drove past a sign with the posted distance to a certain city we would pass on route. Well over the next hour my mom persistently asked him to stop and get directions, and he continued to say to my mom, it‘s ok I am watching the sun, we are heading the right direction. Well after an hour of driving we saw another sign posting distance to that one city and wouldn‘t you know it, after driving for 1 full hour, we had actually driven a total of 7 km‘s. LOL. You can be sure my dad stopped then. How many times in life have we been stubborn like my dad – and simply stopped to ask for directions? We try to depend on our own ability only to realize sooner or later that we are lost, uncertain of where to turn and what decision to make. Although things have really changed from those paper maps to GPS devices, when it comes to our spiritual life, one thing remains the same, we will NEVER RELY on our own merits to reach Heaven. We need a map and a guide. In fact the only way we can get there is by downloading the Map into our heart. That map is Jesus who told His disciples just hours before his death that He is the way the truth and the life. In this life in which we live, there are really only two roads to travel, one is simple - just follow the crowd, the other requires heart surrender to Jesus, asking Him to be our Guide, Saviour, Redeemer and Map. Let us daily stop our cars, our minds, and ask Him to be our Map, Our Guide and Saviour.